A person texts while inside a car in this undated file photo. Millennials are the worst drivers in the country, according to a new study. The report from the AAA Foundation for Traffic Safety said 88 percent of drivers ages 19 to 24 are guilty of at least one risky behavior on the road in the past 30 days. 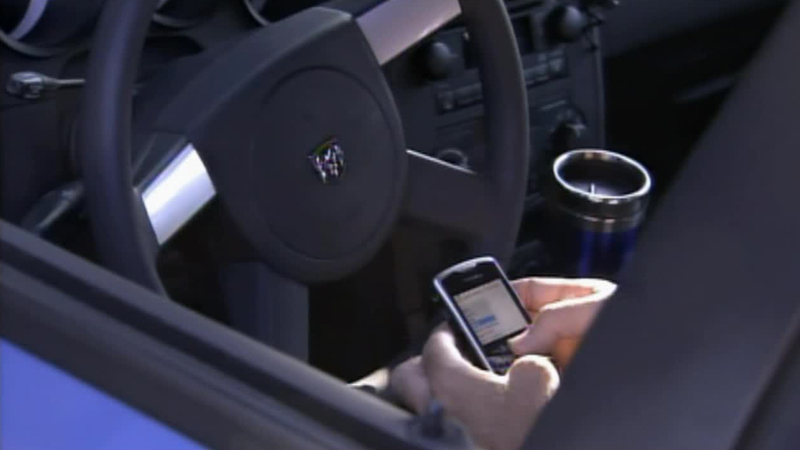 Risky behavior included texting, running red lights and speeding. But it wasn't just millennials. The study said 75 percent of adults ages 40 to 59 reported doing the same thing. People in their 60s and 70s also reported being guilty. The number of traffic deaths have gone up more than seven percent in recent years. For more information on the study or driving safety, visit AAA's website.